Meaningful Project Based Learning for All Ages! Applying Classroom Math, Science, Engineering and so much more! How will you inspire your class today? 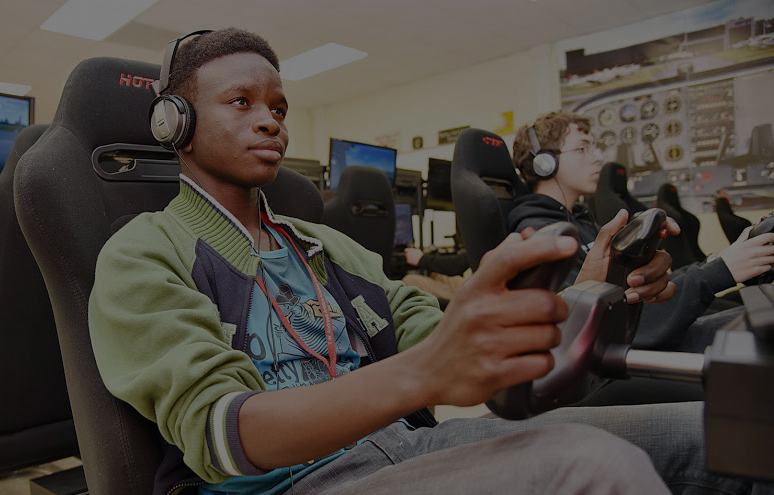 We offer flight simulators with a curriculum to apply K-12 math, science and engineering using aviation. 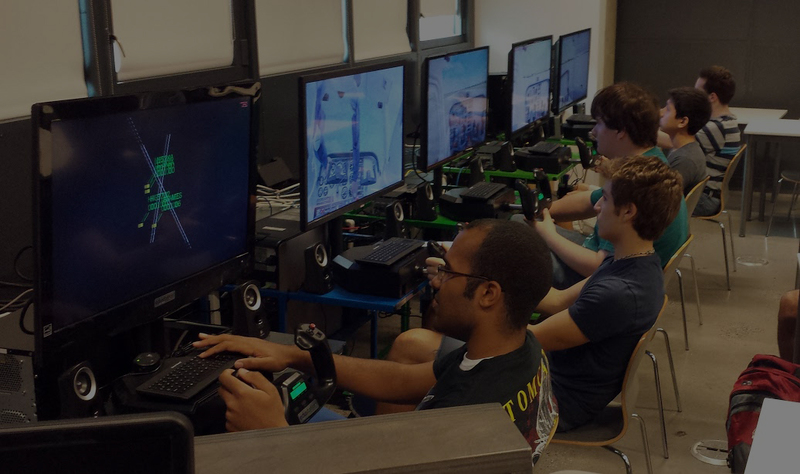 Students fly preloaded guided missions from STEMPilot simulators – fly any airfield on earth from over 25 aircraft! 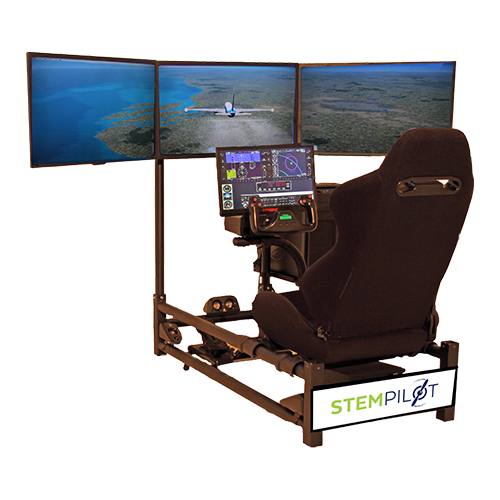 STEMPilot delivers innovative learning experiences to spark an early interest in science, technology, engineering and math. 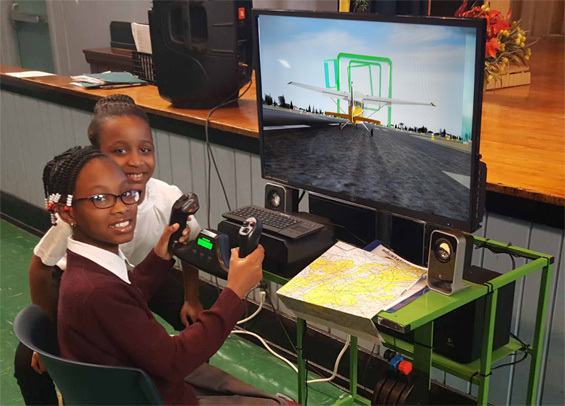 Flight simulators designed for the classroom. 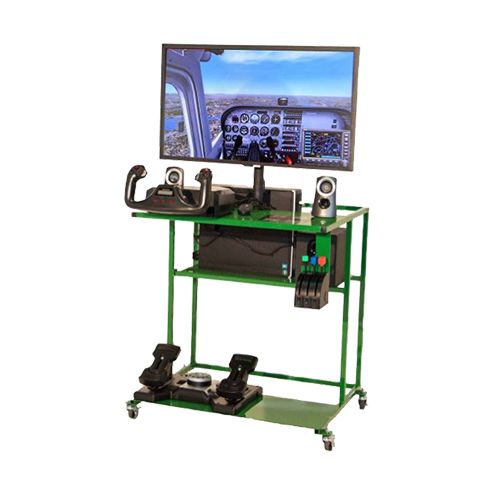 Sit-in flight simulators for an immersive flight experience. 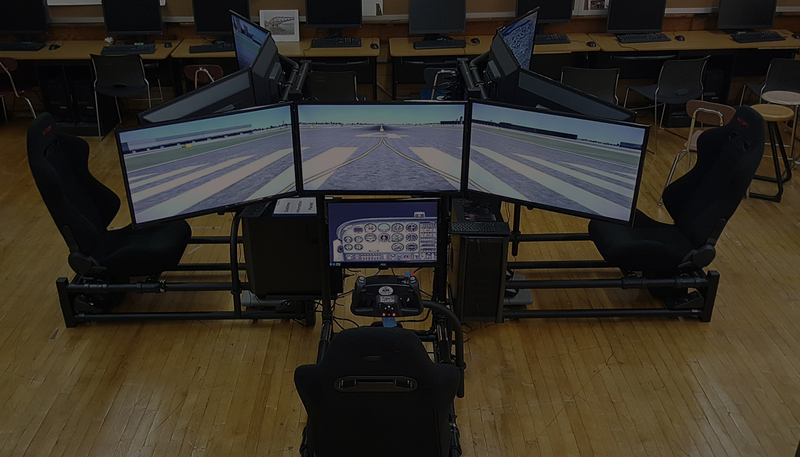 "Students could not stop talking about the simulator and teachers were immersed in conversation about the simulator’s potential teachable moments. " "I love it and the students love it more!" "The simulator works like a dream." "We love our Edustation 3. Our students are coming to school early, staying in at lunch time and after school to fly!